Like any relationship, leads need nurturing. 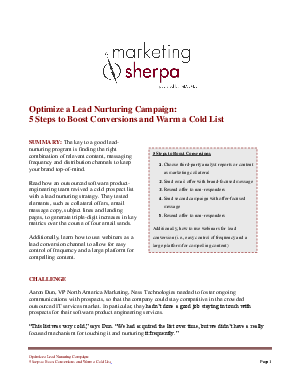 But what if your prospect list has grown cold? Is it too late to revive it?